The donor must be of Pakistani, Indian or Iranian descent. 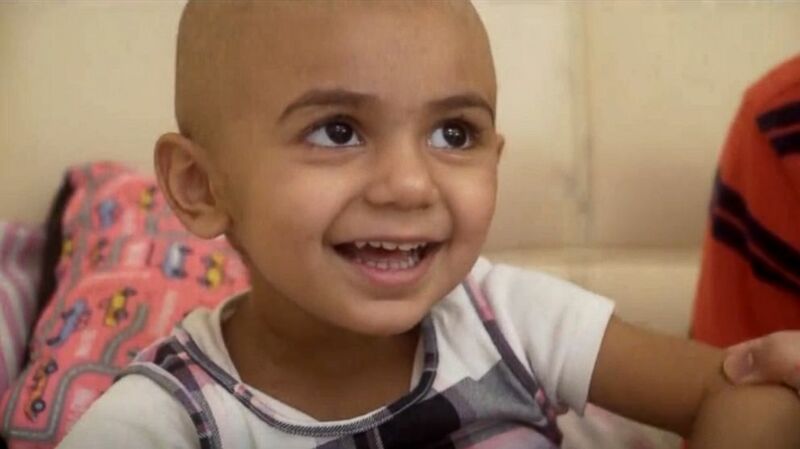 The family of a 2-year-old girl battling an aggressive form of cancer is desperately searching for a rare blood type that will allow her to obtain the life-saving treatment she needs. Zainab Mughal was diagnosed with neuroblastoma two months ago. But her family believes the tumor in her stomach had been growing for at least 10 months before that, her father, Raheel Mughal, said in a video published by OneBlood, the organization aiding the family's search for Zainab's blood supply. Zainab's red blood cells are missing a common antigen known as Indian-B, said Susan Forbes, vice president of marketing and communications for OneBlood. Because the antigen is so common, it makes it difficult to find blood donors who are lacking it as well, Forbes said. (OneBlood.org) Florida resident Zainab Mughal, 2, is in need of a rare blood type to support her treatment for neuroblastoma. The blood is even harder to find because the donors must have blood types "O" or "A" and be 100 percent of Indian, Iranian or Pakistani descent, Forbes said. Less than four percent of the world's population has the blood type Zainab needs to undergo treatment, which includes frequent blood transfusions, Forbes said. None of Zainab's family have turned out to be matches, Mughal said. (OneBlood.org) Zainab Mughal, 2, is missing a common Indian-B antigen, meaning she’ll need a rare donor who is also missing that antigen. "We will definitely need more blood," Mughal said. "My daughter, she’s still a long way from being perfect." 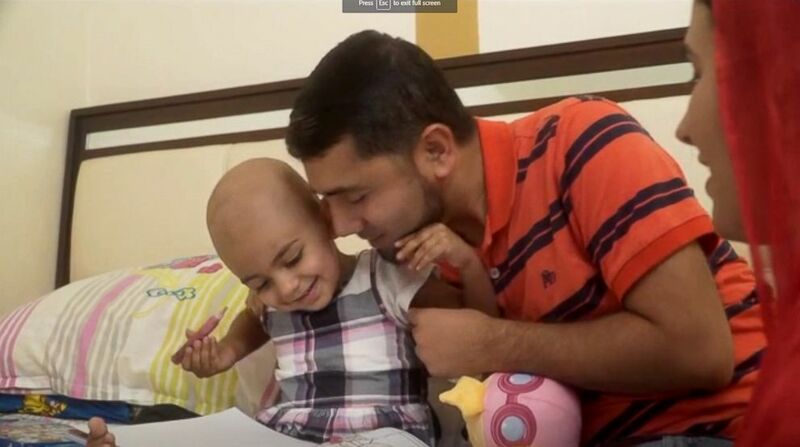 While the blood won't cure Zainab's cancer, it will allow her to undergo two bone marrow transplants, which will make her stronger and allow doctors to give her higher doses of chemotherapy, Forbes said. The toddler is already undergoing regular chemotherapy, which has helped the tumor shrink, but "she still has a long road ahead of her," Forbes said. "My daughter's life very much depends on the blood," Mughal said, describing the plea for help as a "humble request" from his heart. ABC News' Eric Strauss contributed to this report.